Description love to break things? Well we do too! So we made a game where you have to drive your 3D car into as much as possible to destroy a certain number of objects, 3D buildings and cars within a set amount of time. 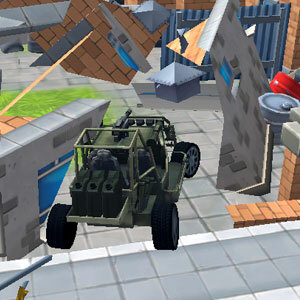 This destruction sim is the ultimate game to get rid of any frustration you have.